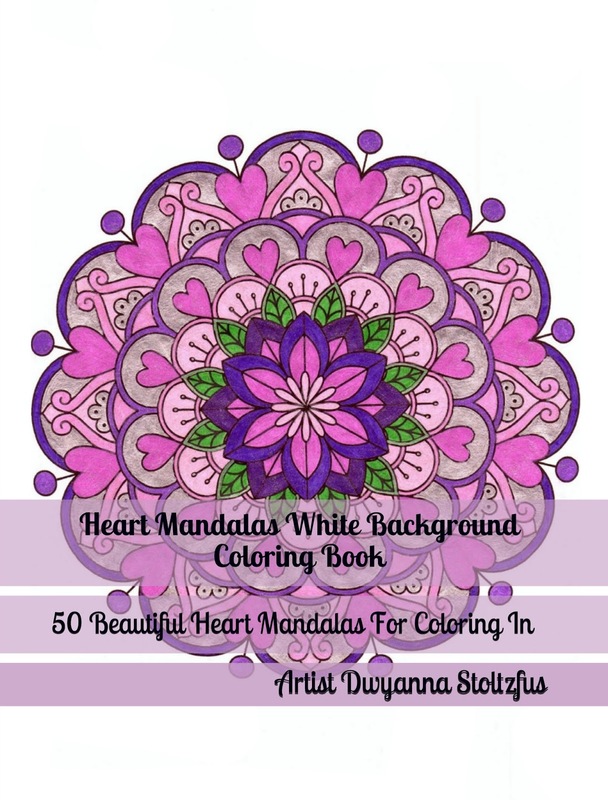 I'm so excited to share this new book with you!!! 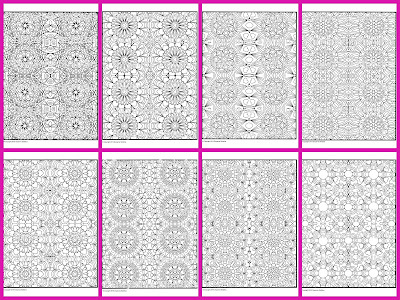 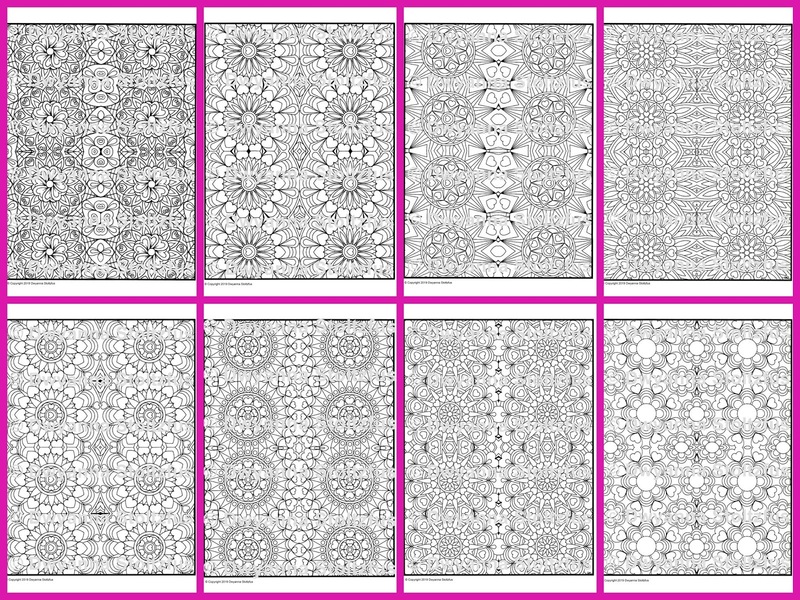 and 15 heart kaleidoscope patterns. 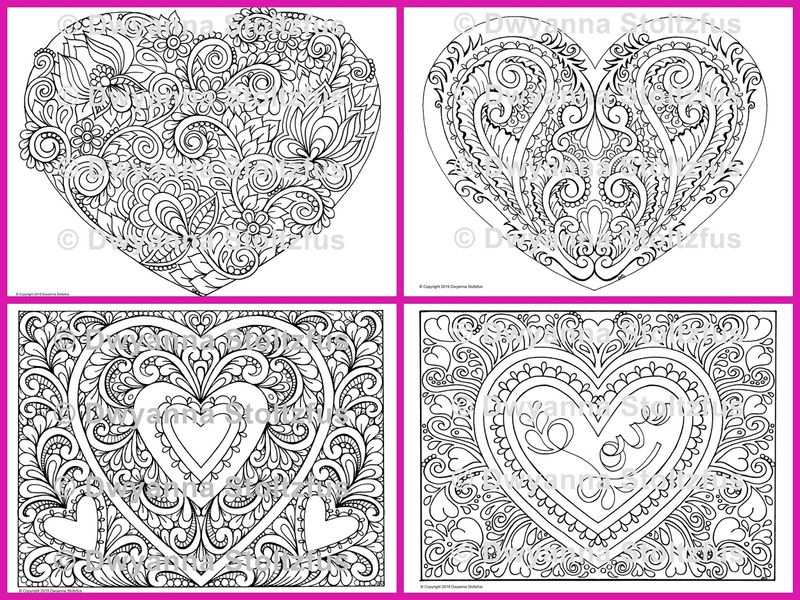 for those who love hearts! I'm so excited to share this new book with you!! 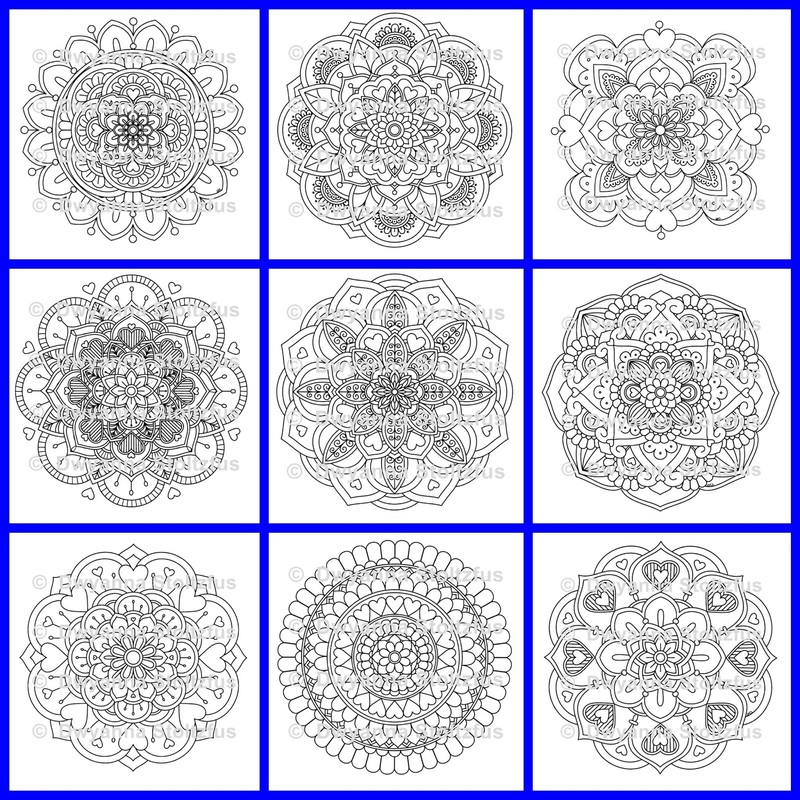 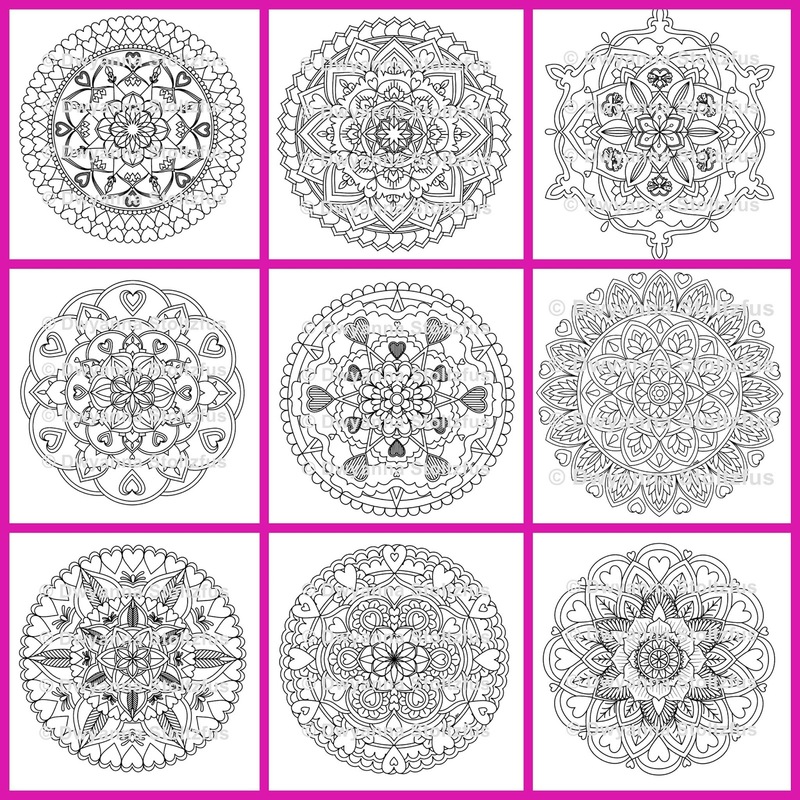 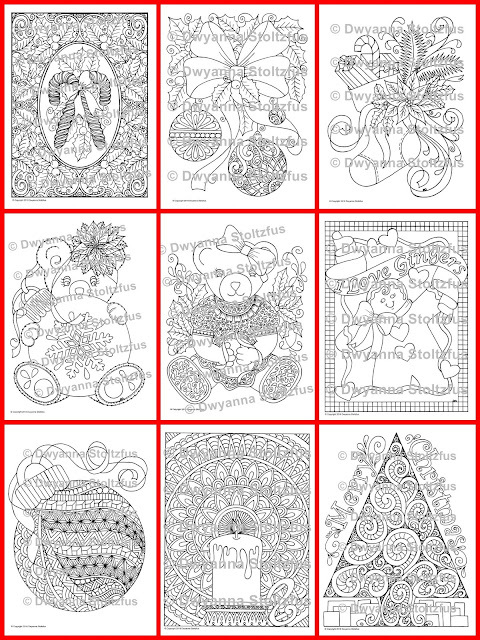 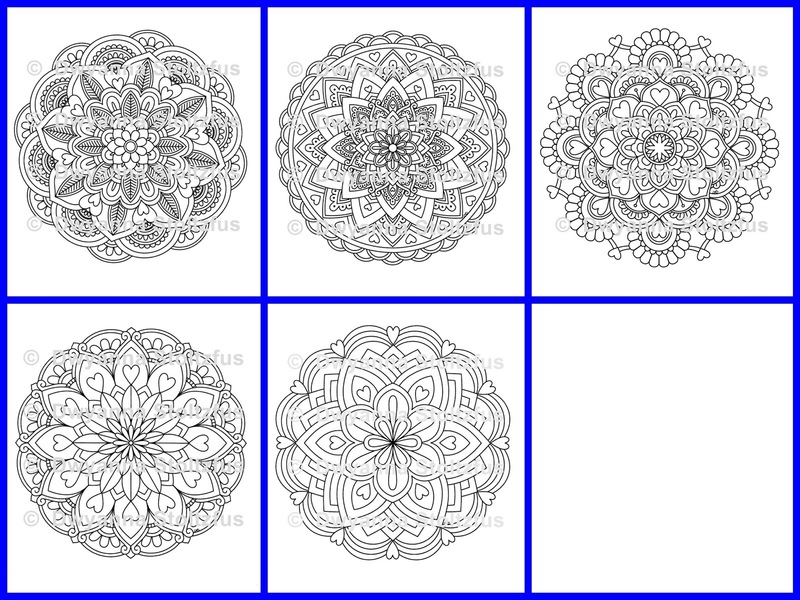 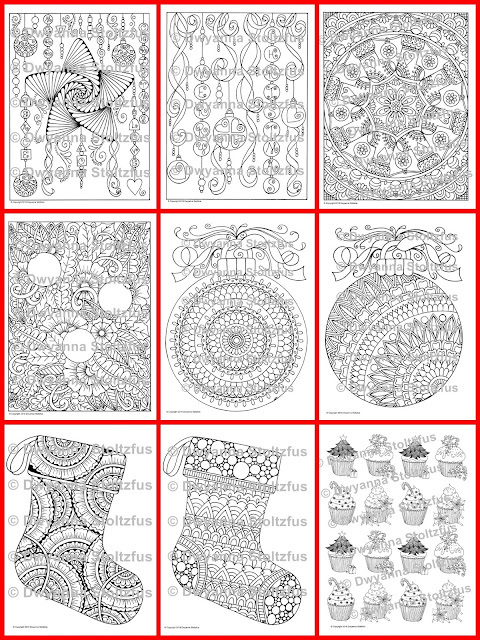 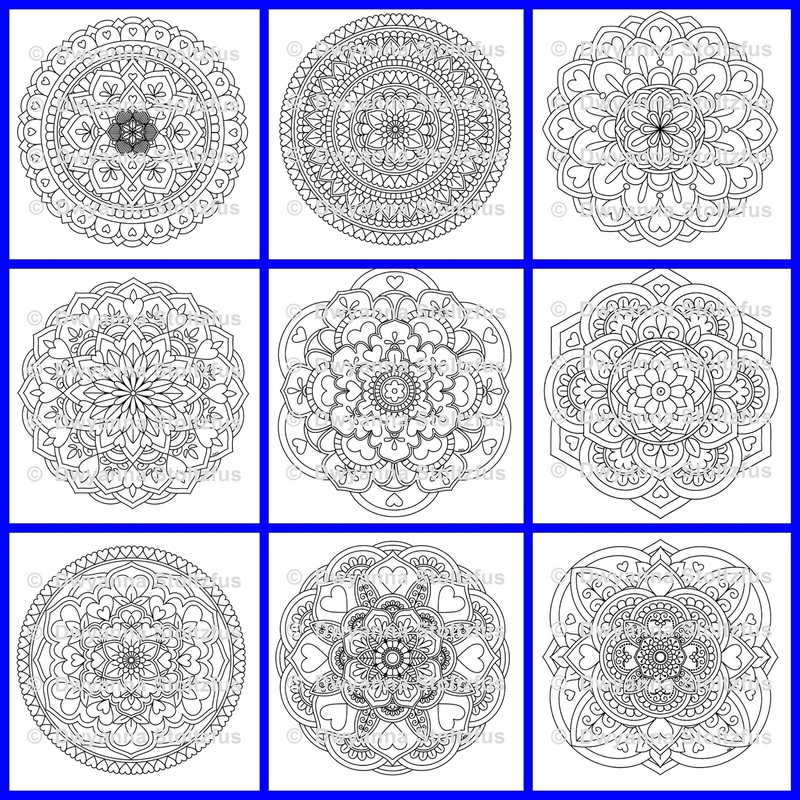 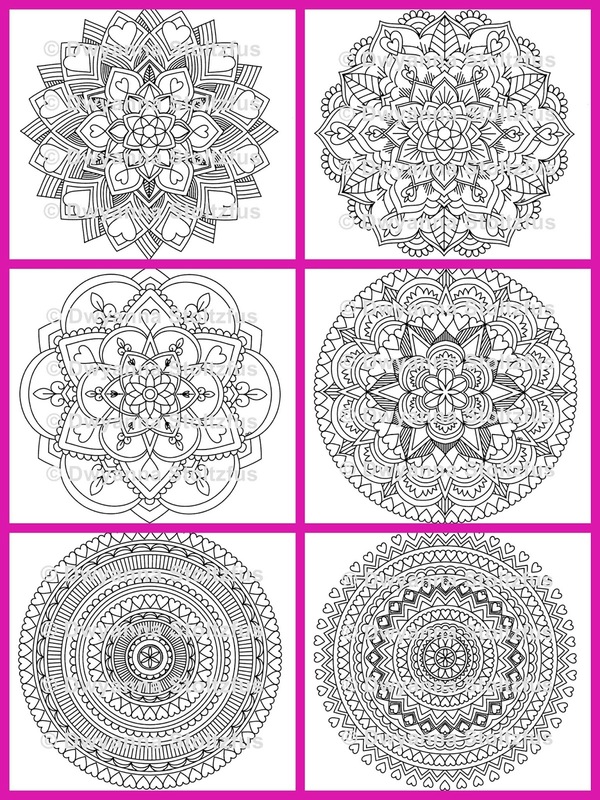 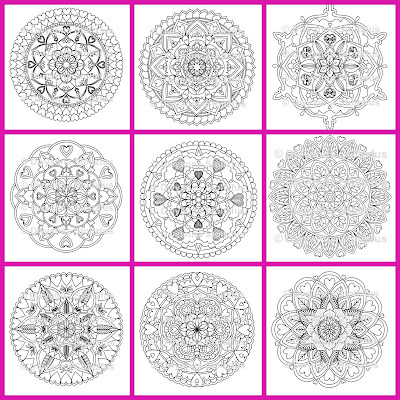 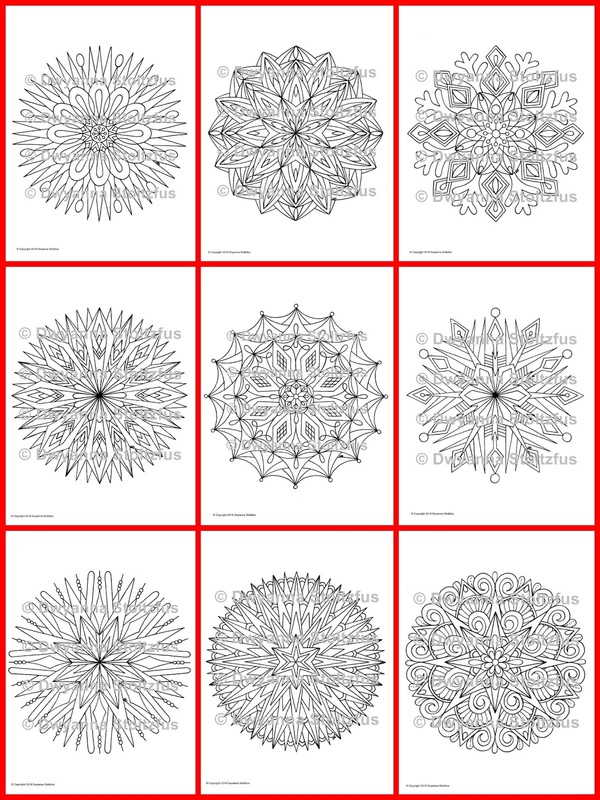 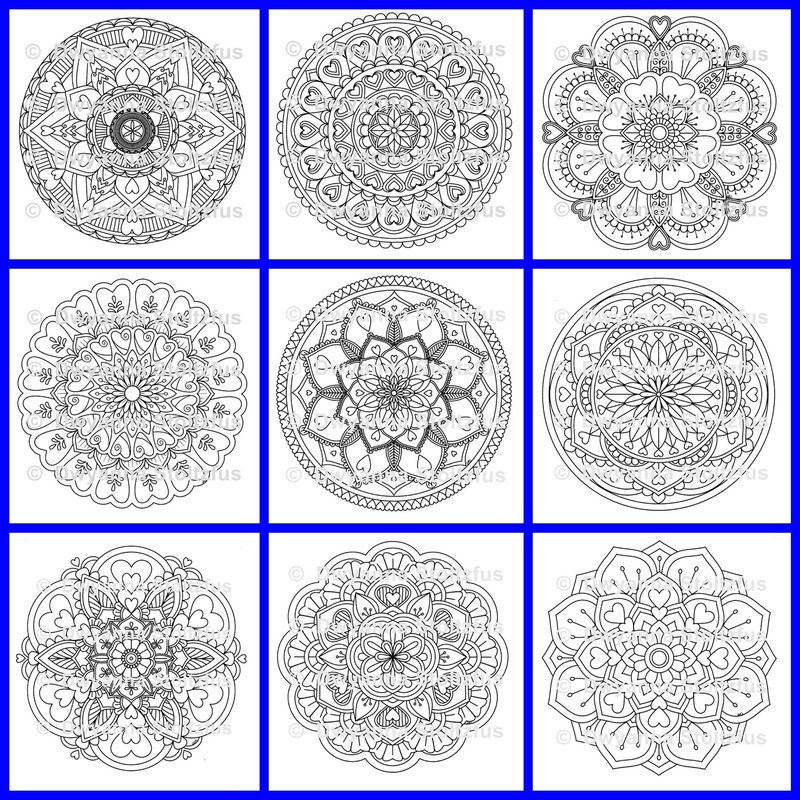 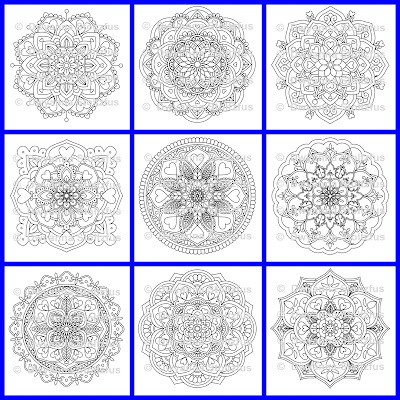 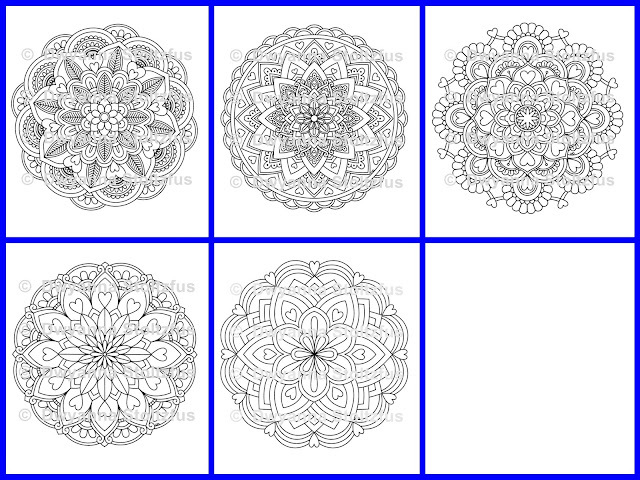 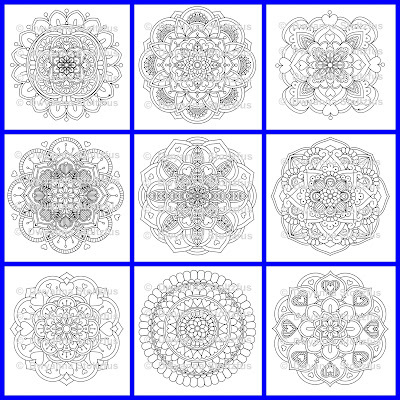 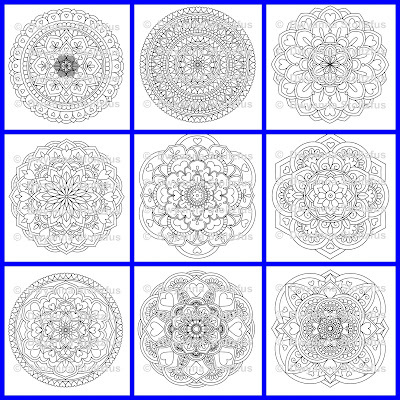 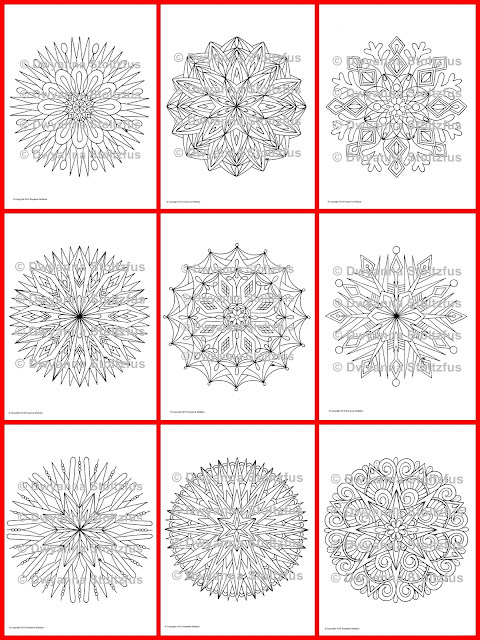 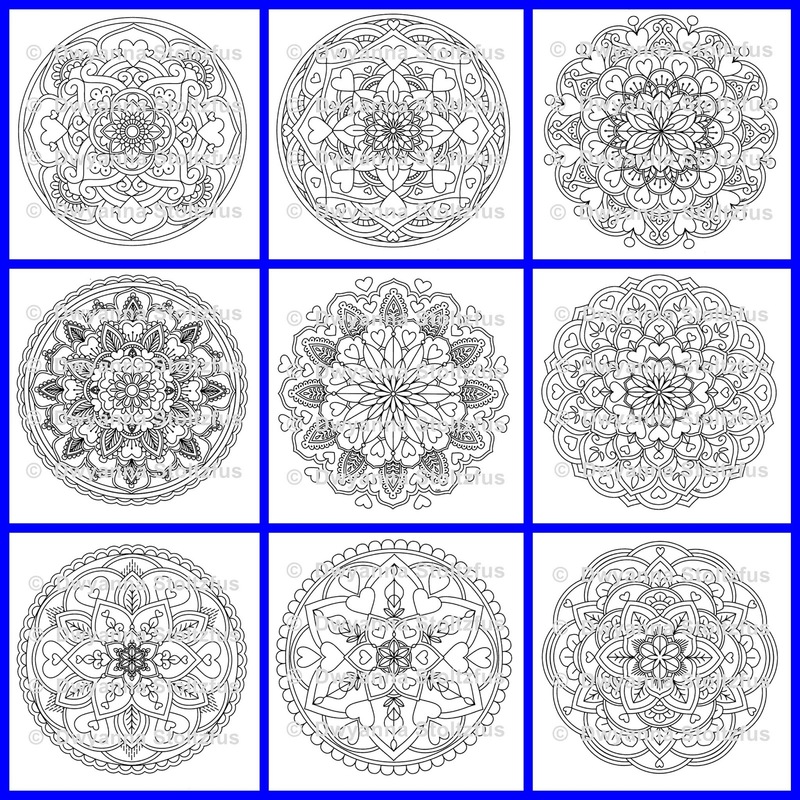 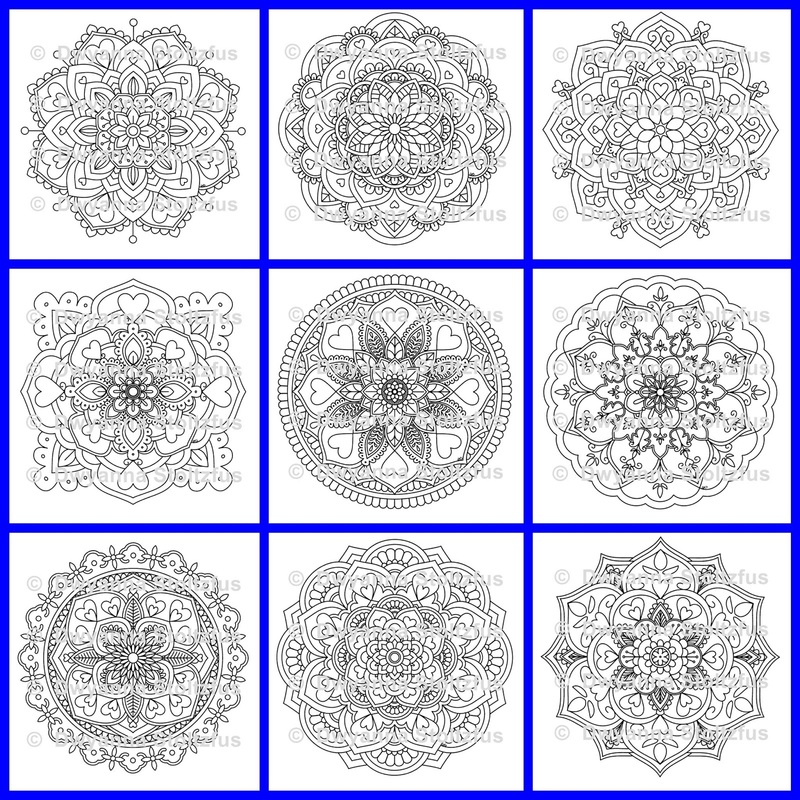 for those who love mandalas! 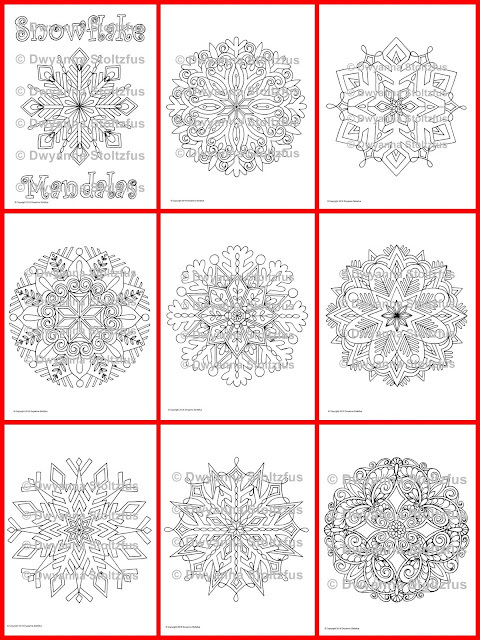 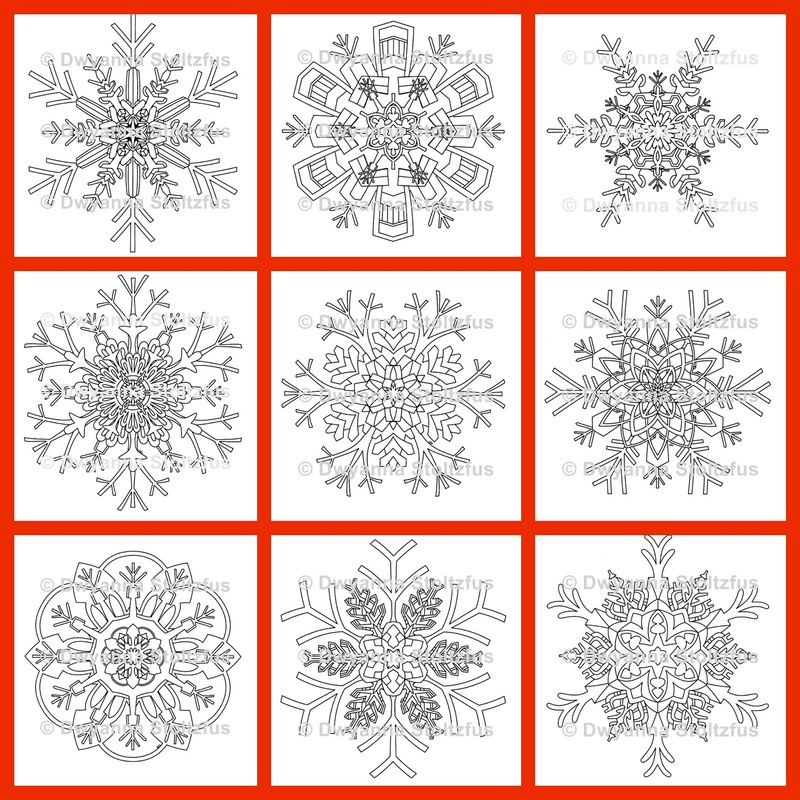 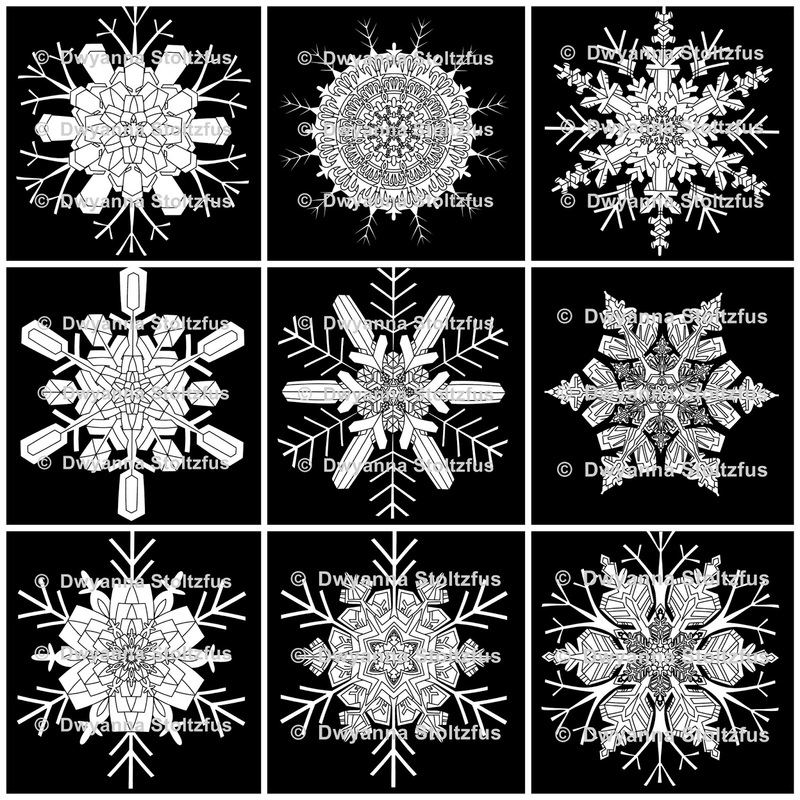 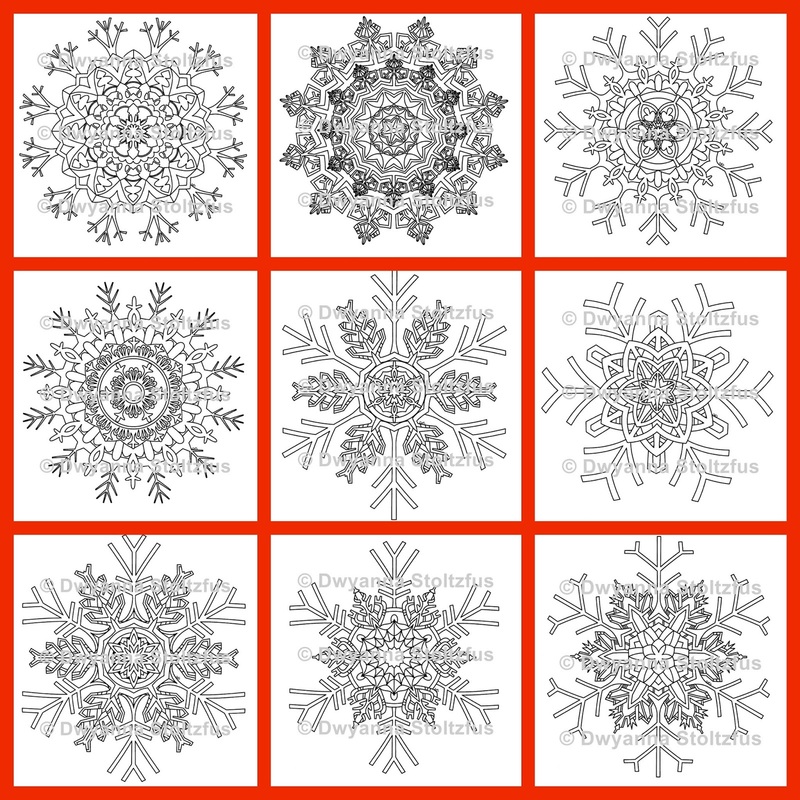 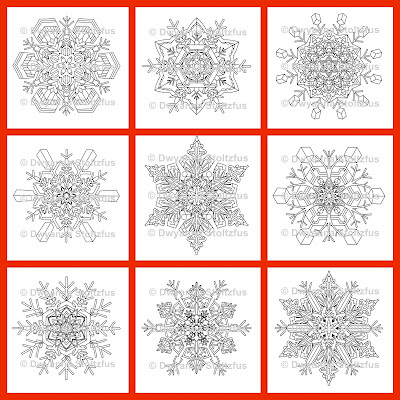 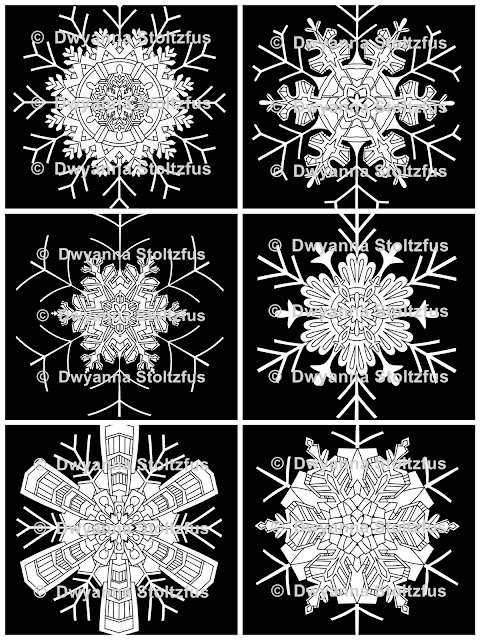 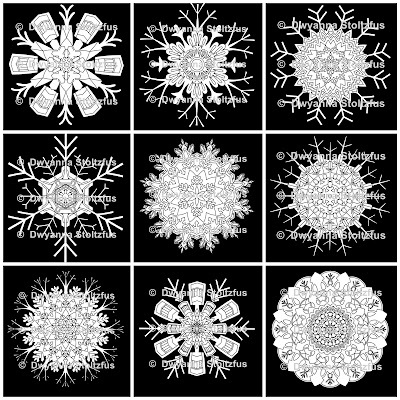 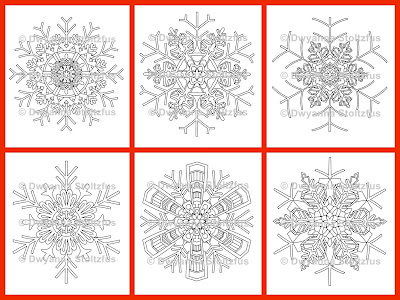 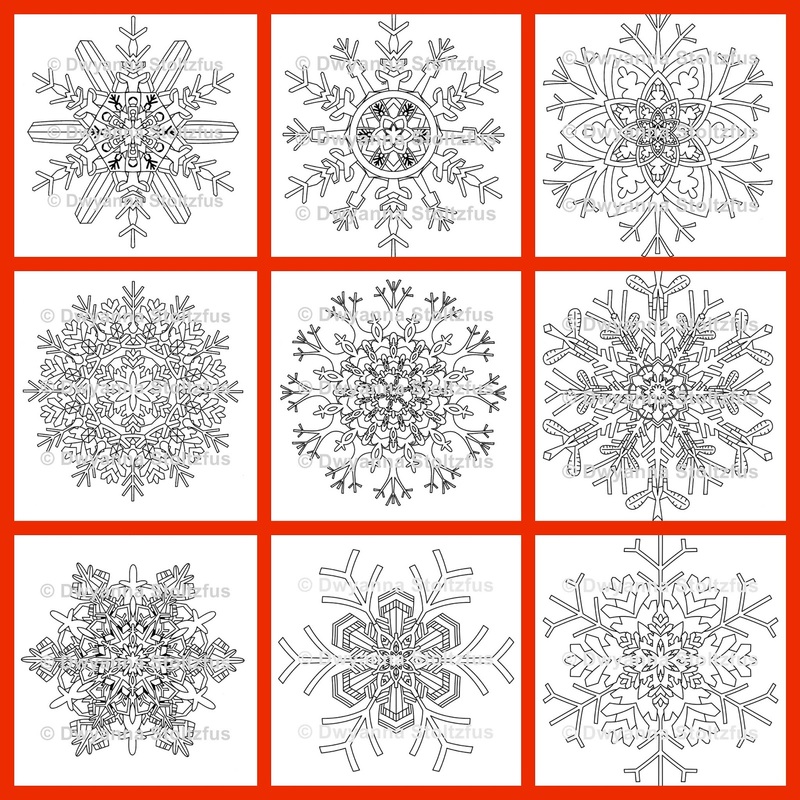 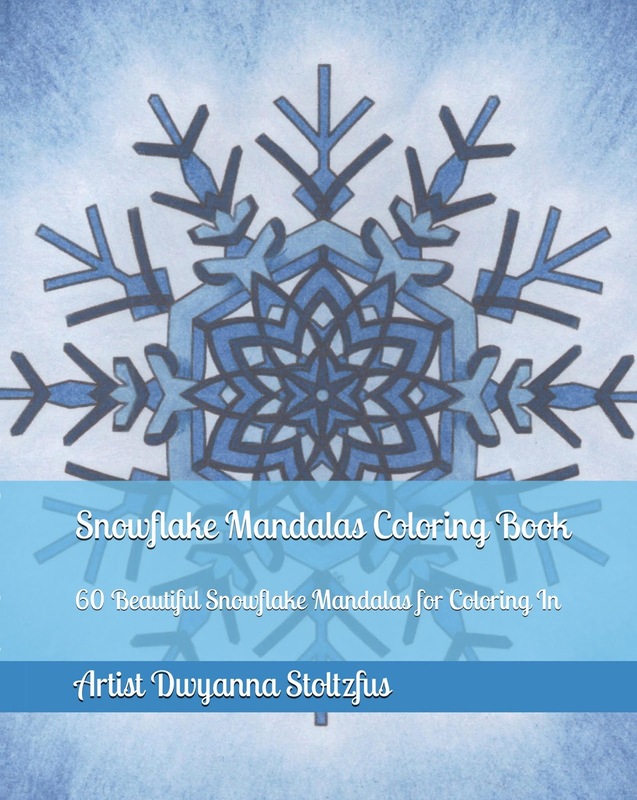 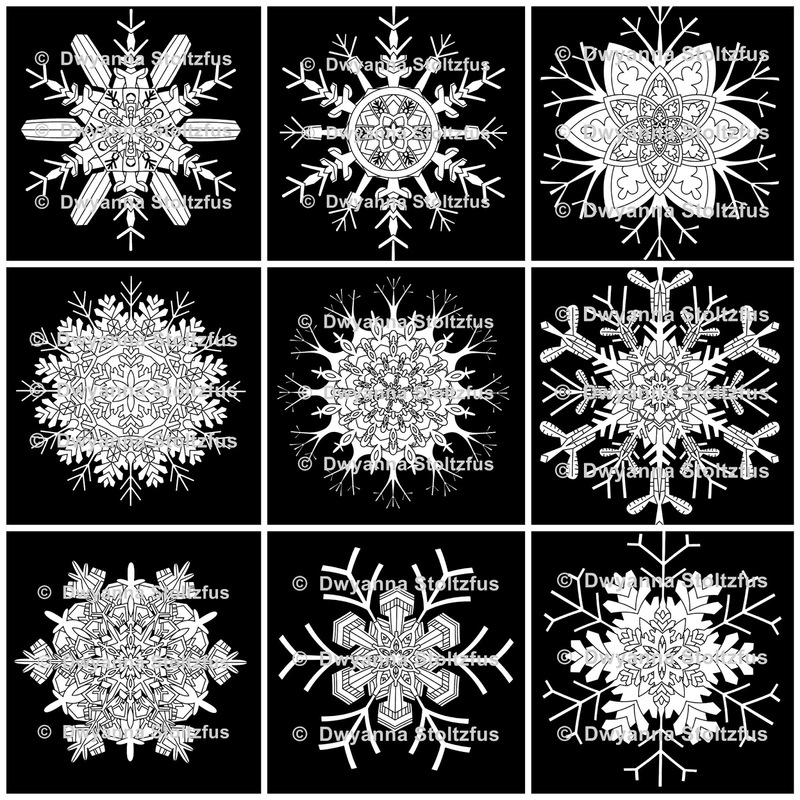 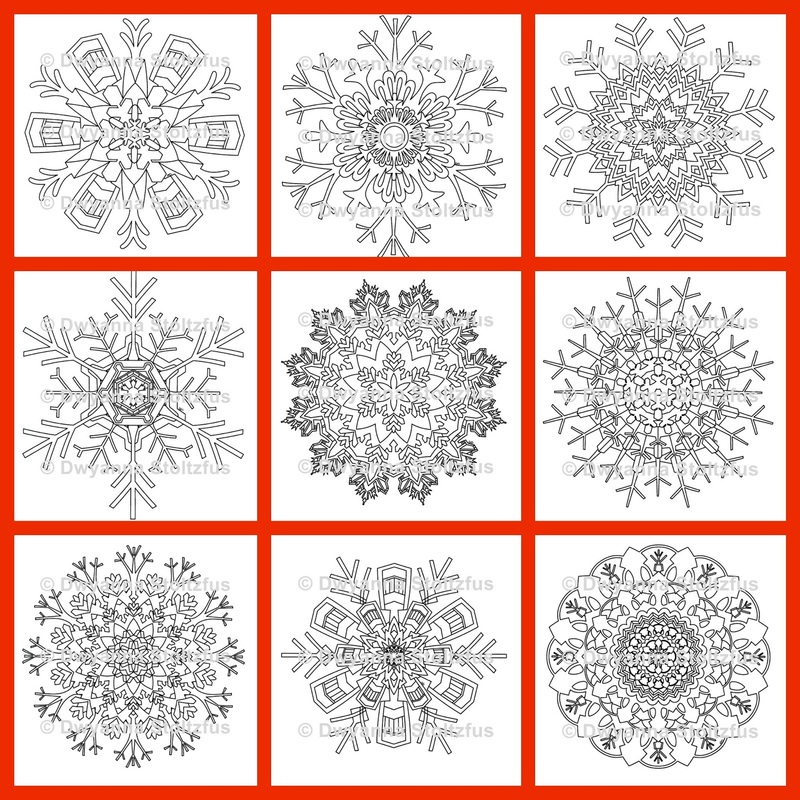 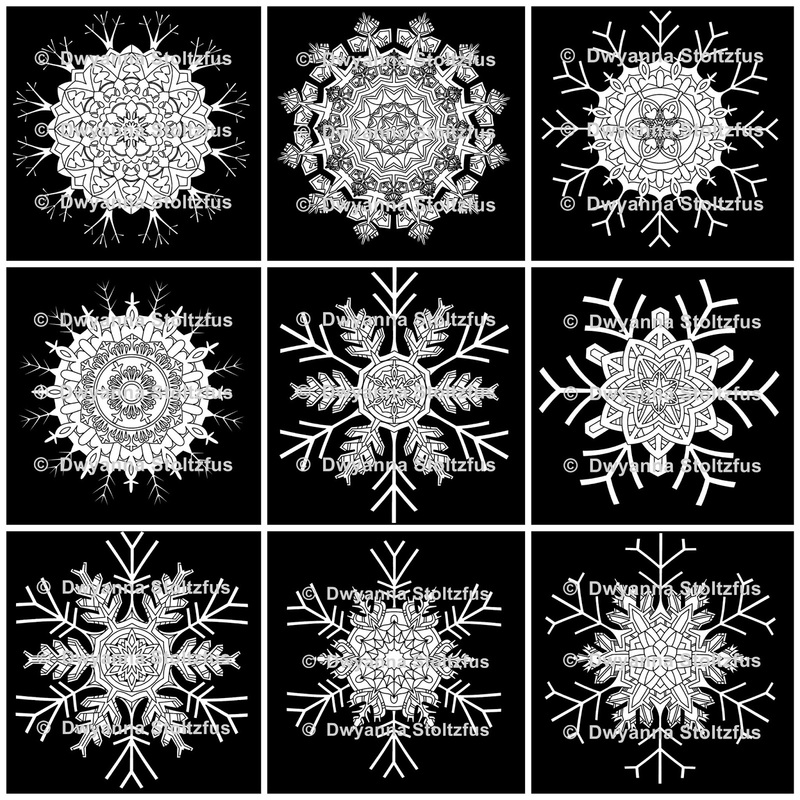 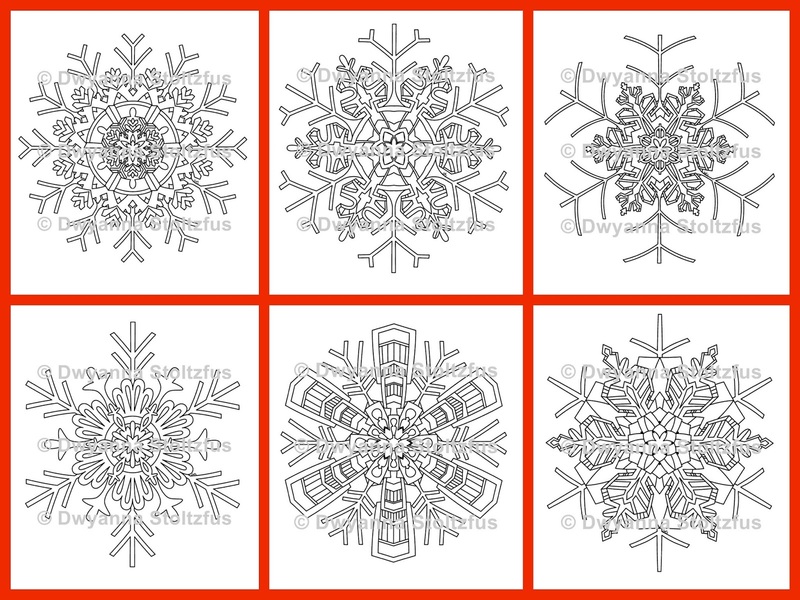 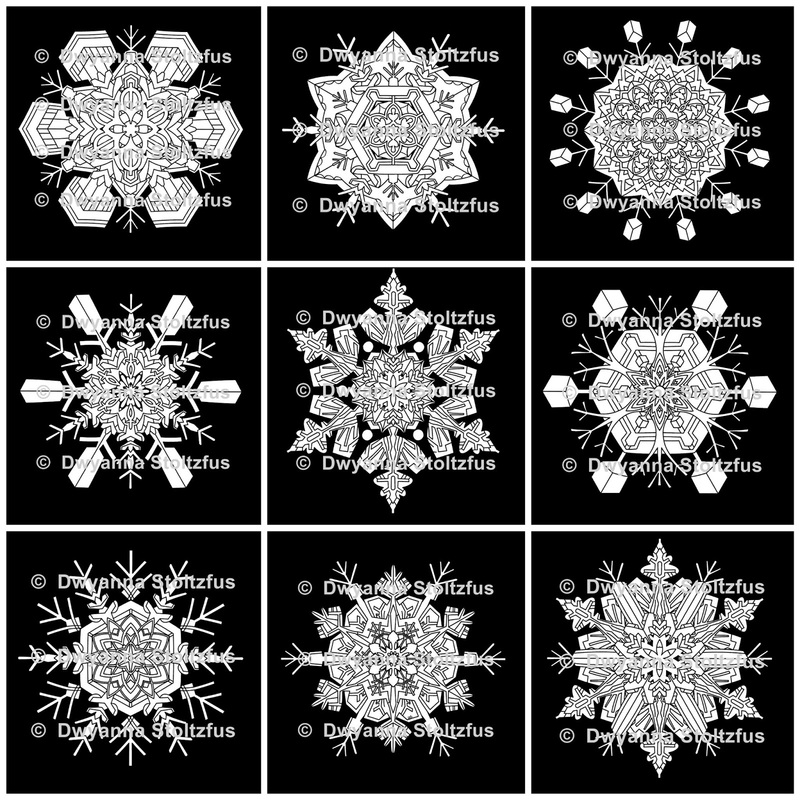 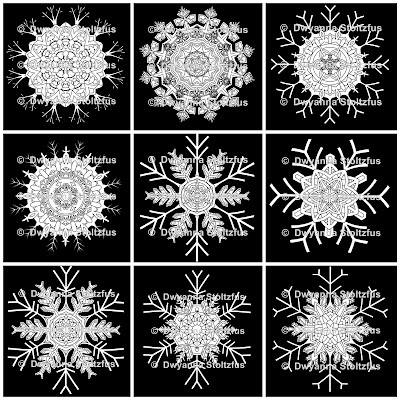 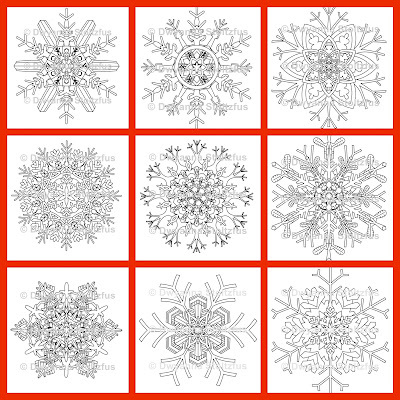 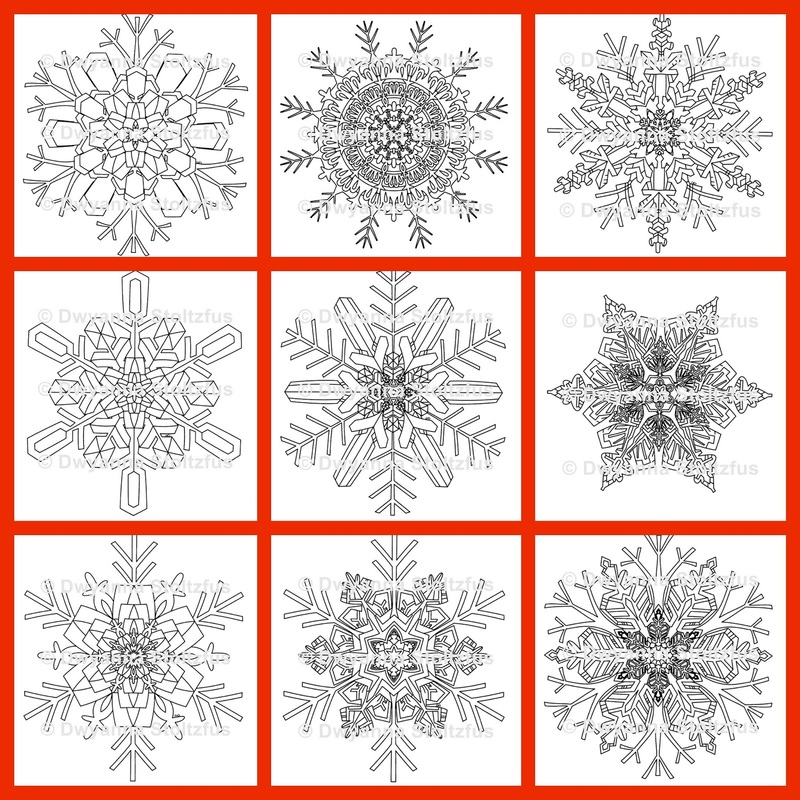 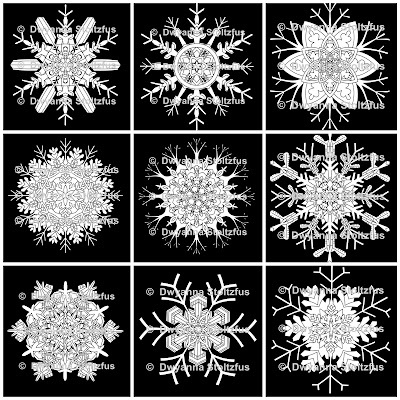 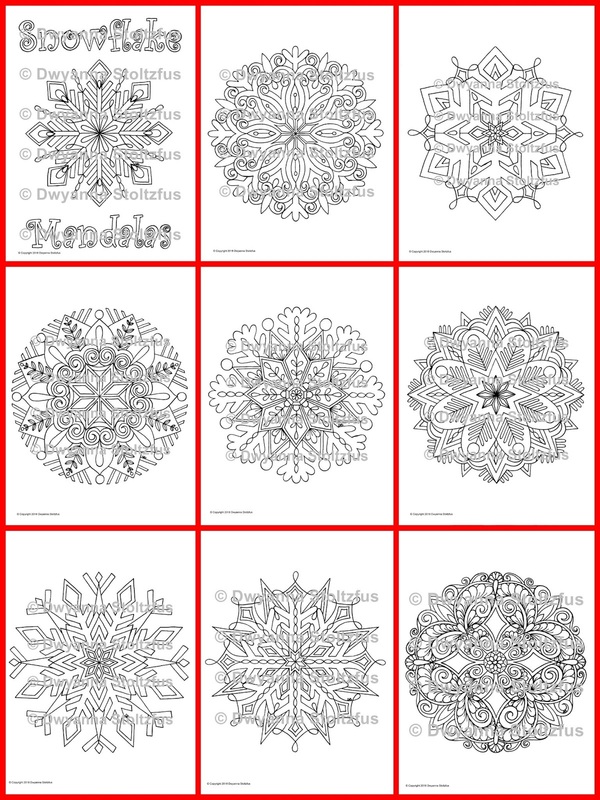 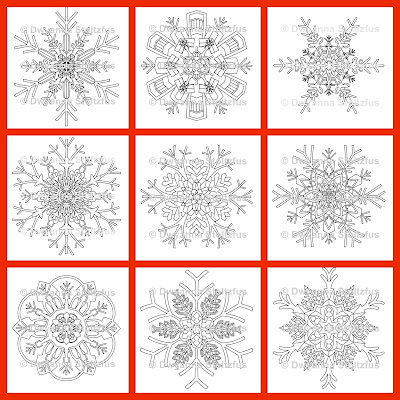 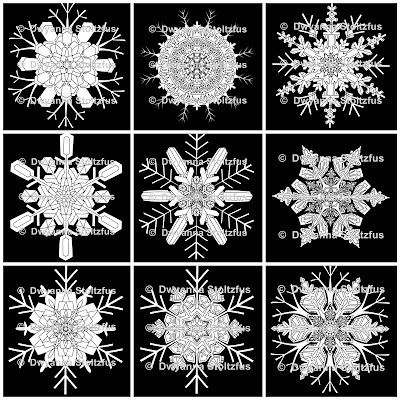 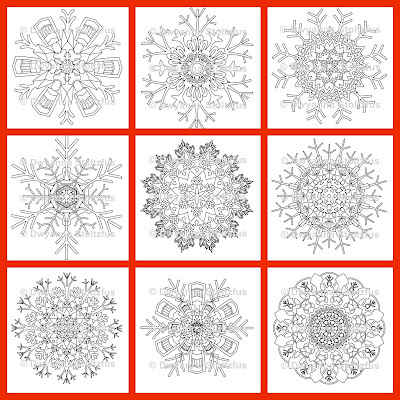 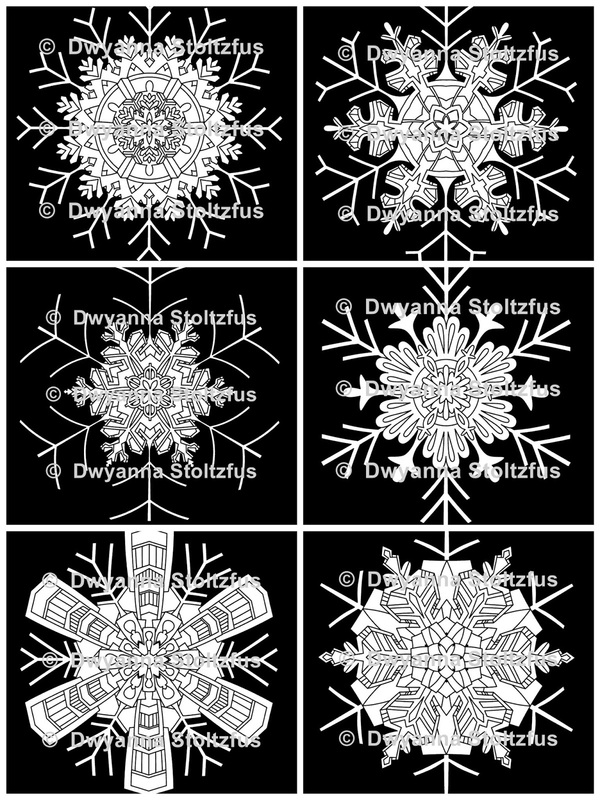 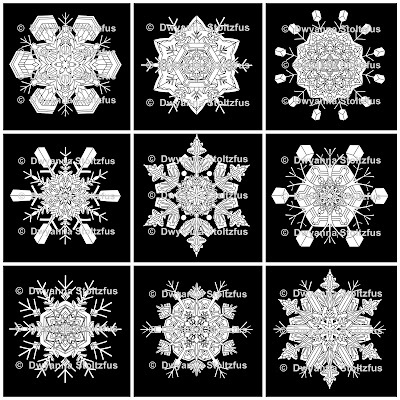 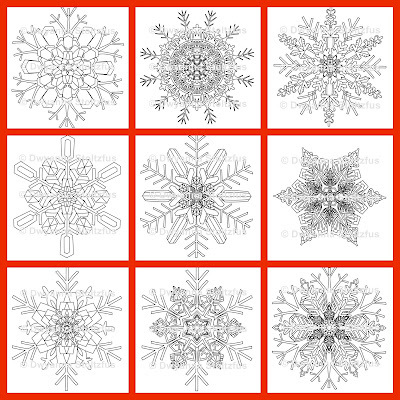 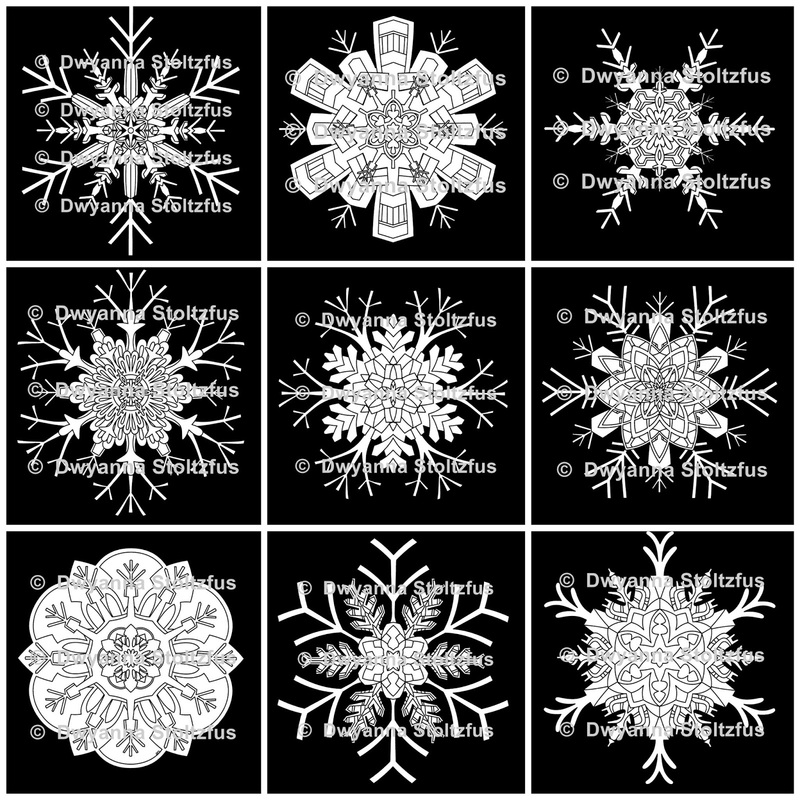 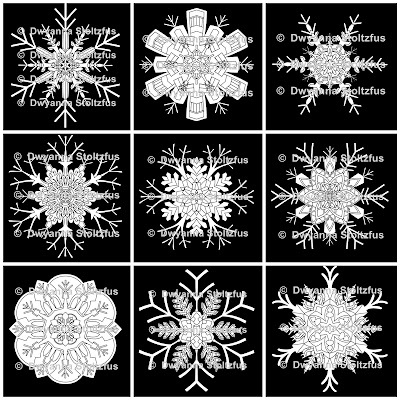 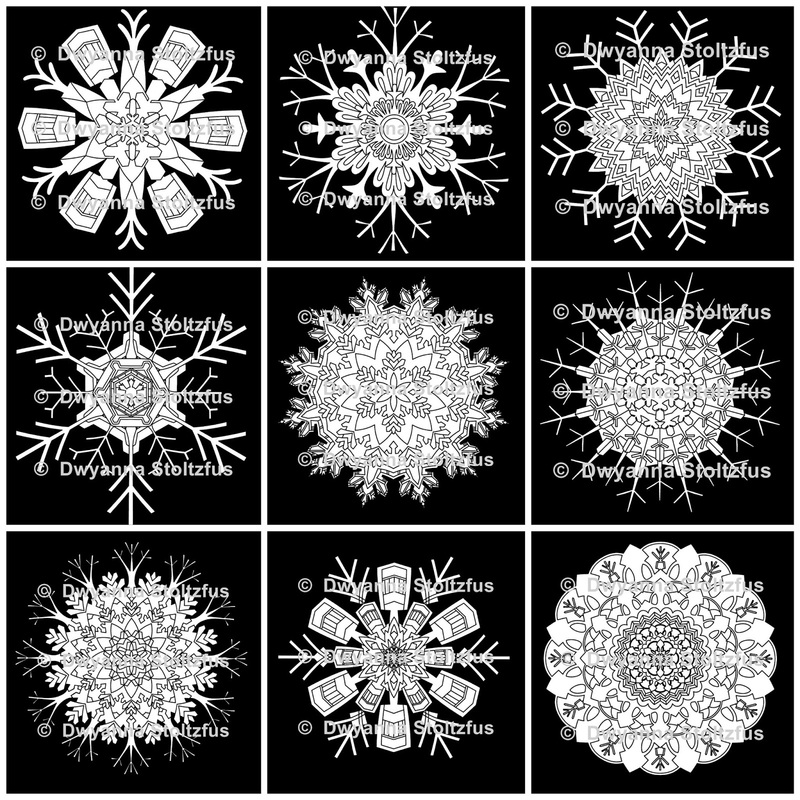 book full of 60 beautiful snowflakes! 2 sizes, a bonus of 20 Christmas Cards and more!! Welcome to my coloring blog!! 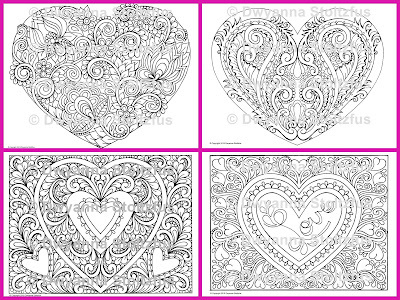 You will love it here!! 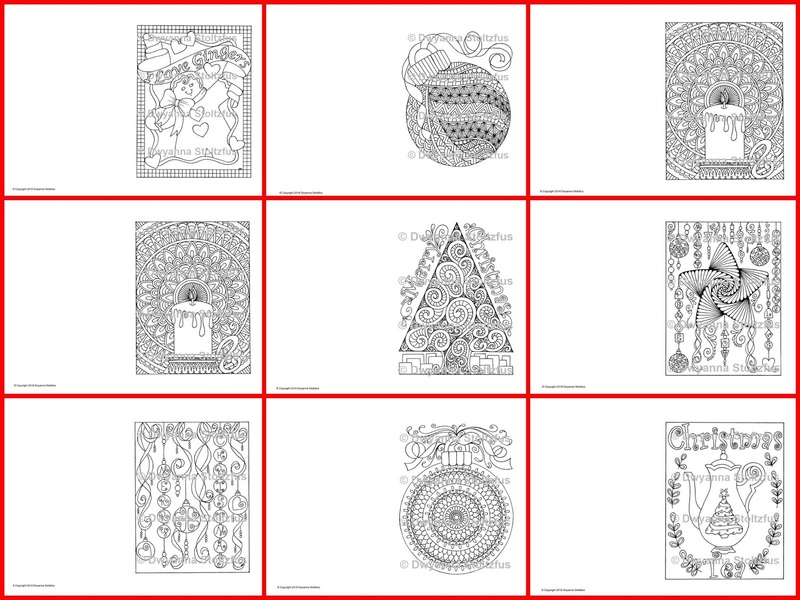 Please look over the blog layout and familiarize yourself with where everything is. 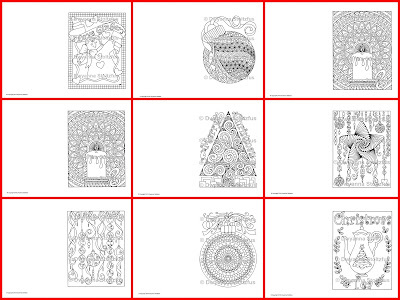 Check out the tabs at the top of the page. 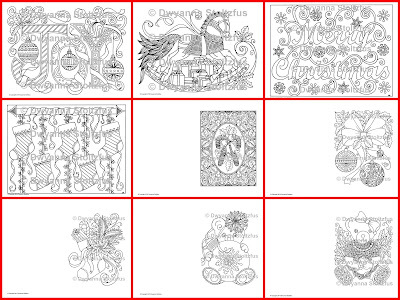 The "about" tab tells you a little bit about me. 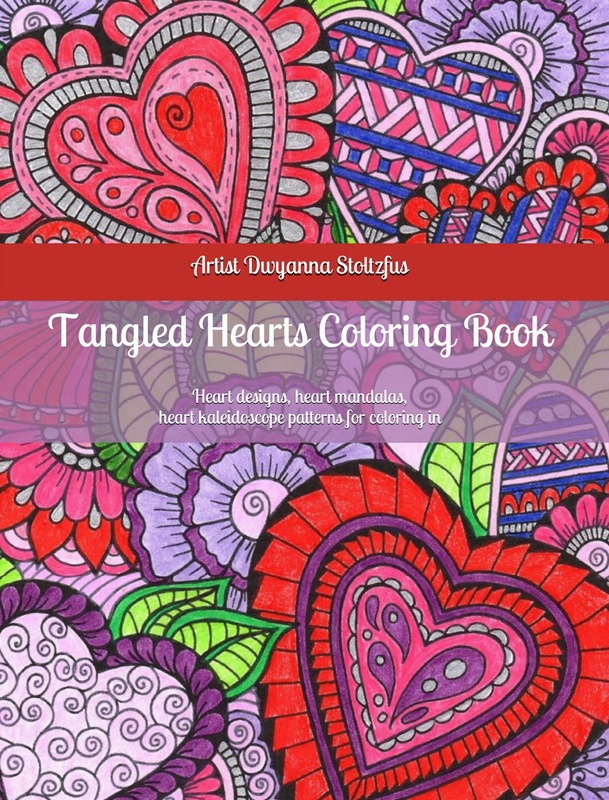 The "my books" tab will give you all the details of all of my books. 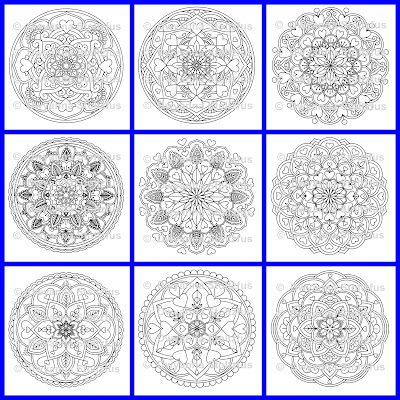 "Video of each book" tab has a link to everyone of my video book reviews on you-tube. 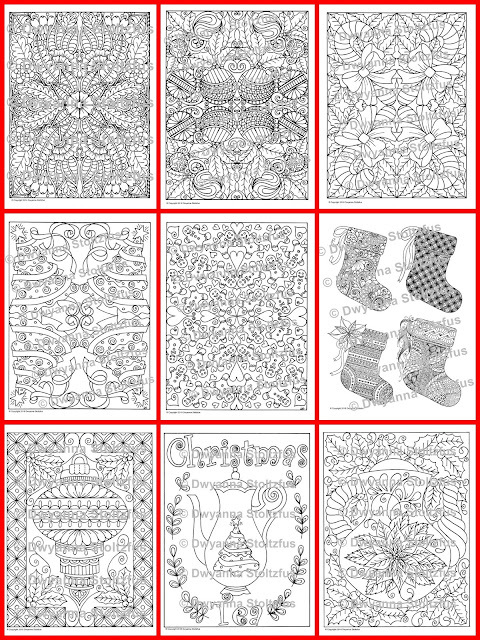 "Shop" tab is a place where you can shop right here on my blog! 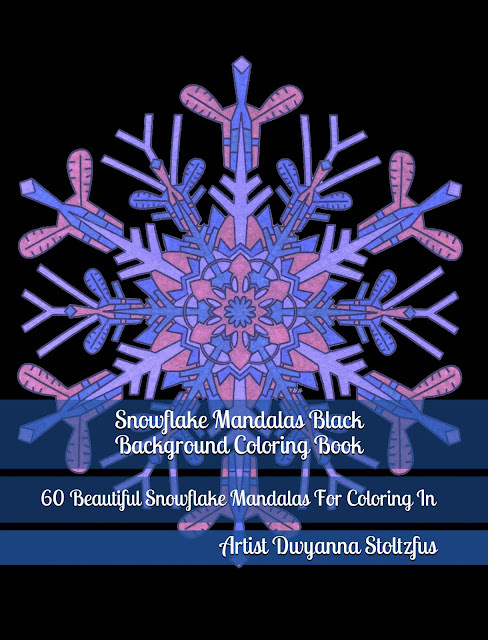 "Image Gallery" tab is a gallery of colored pages from my books. 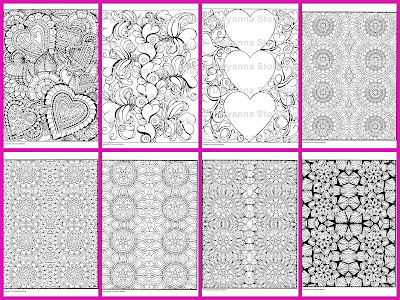 Please follow my blog by going to the "follow" box on the right hand side of the screen, 2nd. 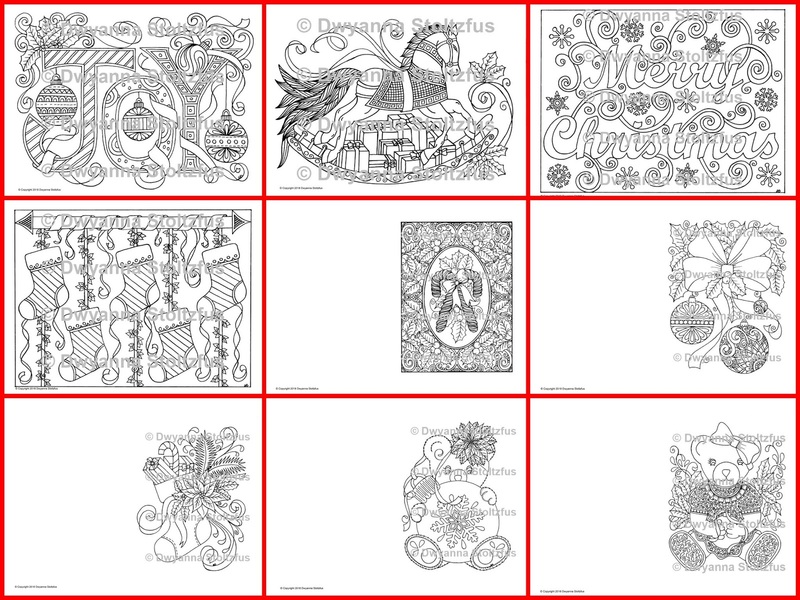 box down. 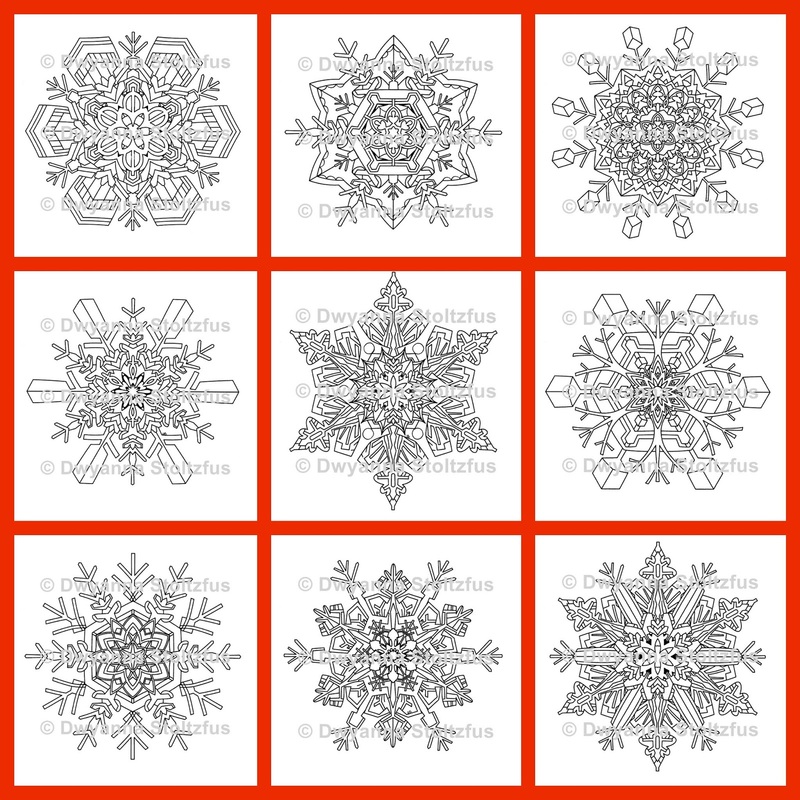 Or you can follow by e-mail. 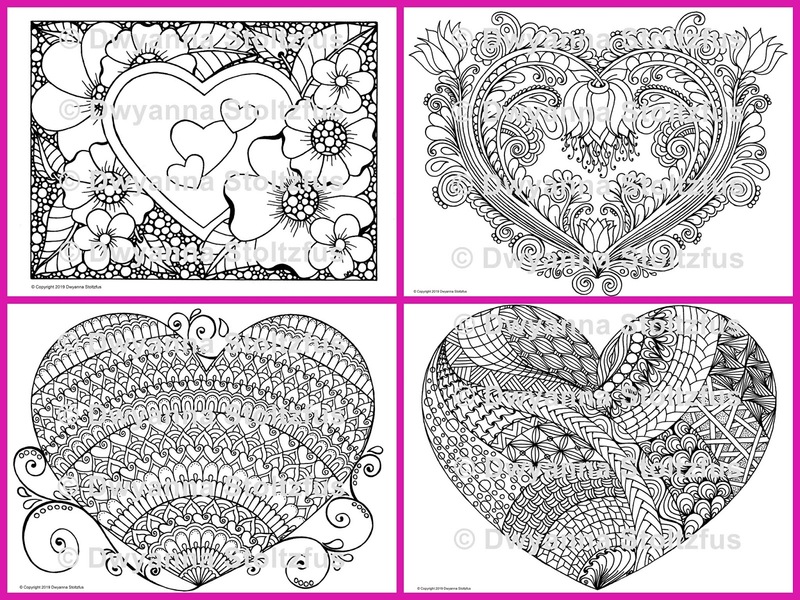 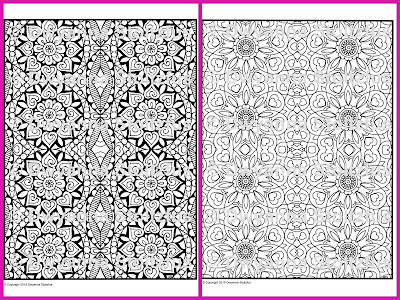 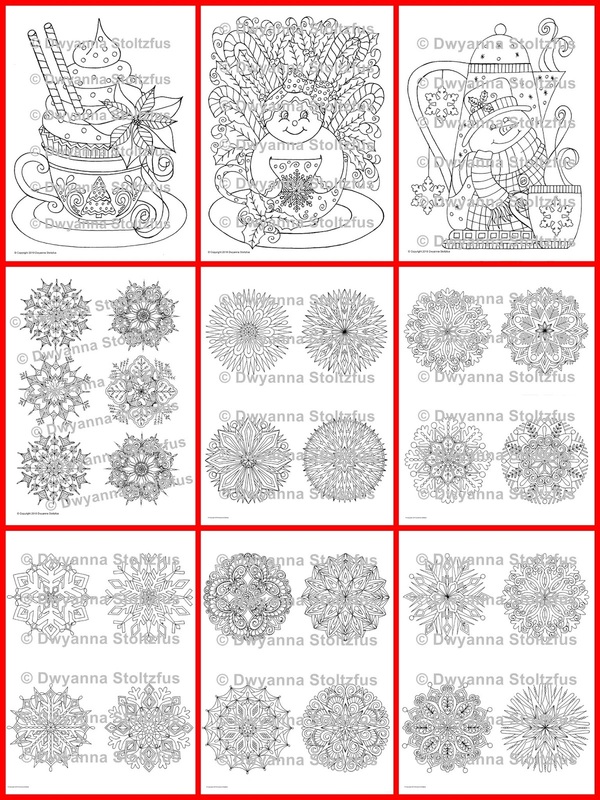 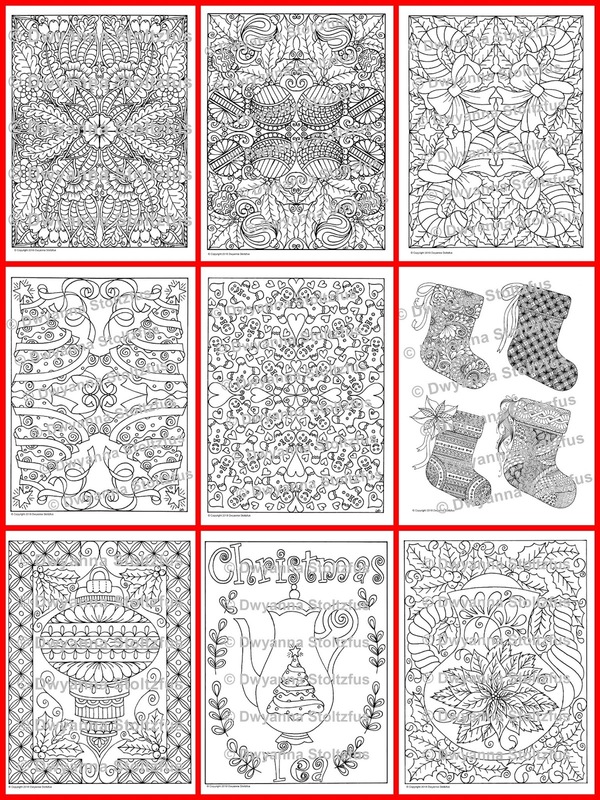 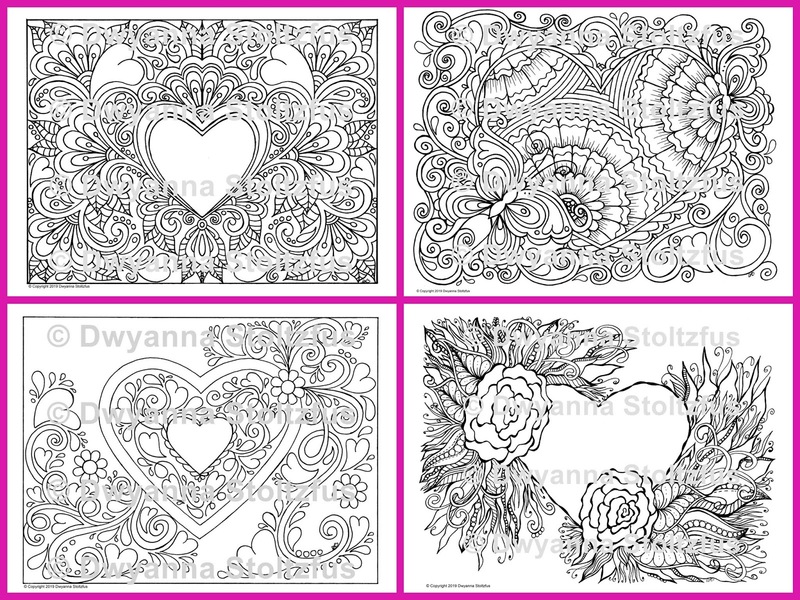 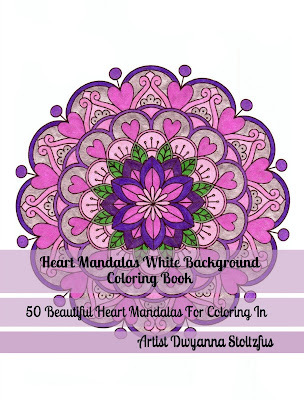 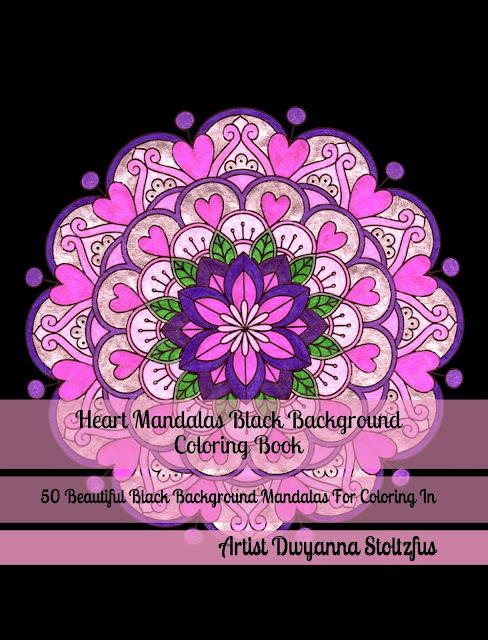 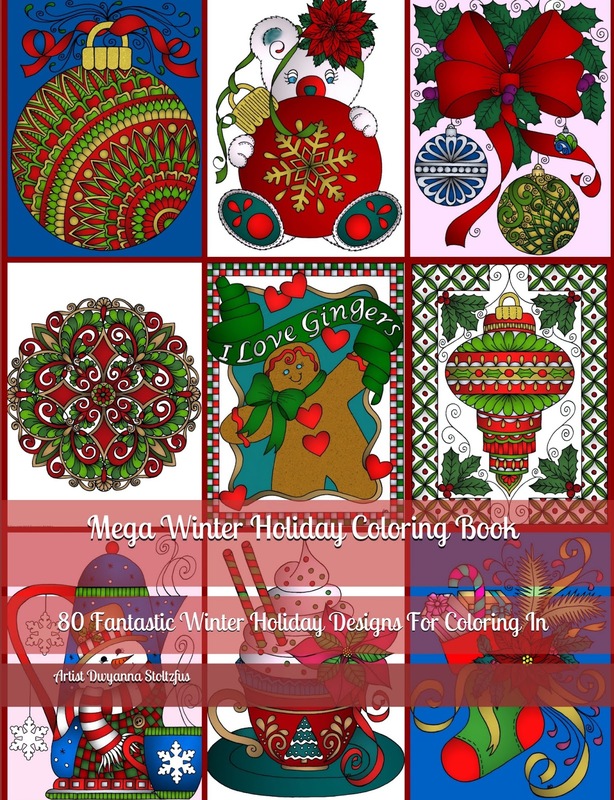 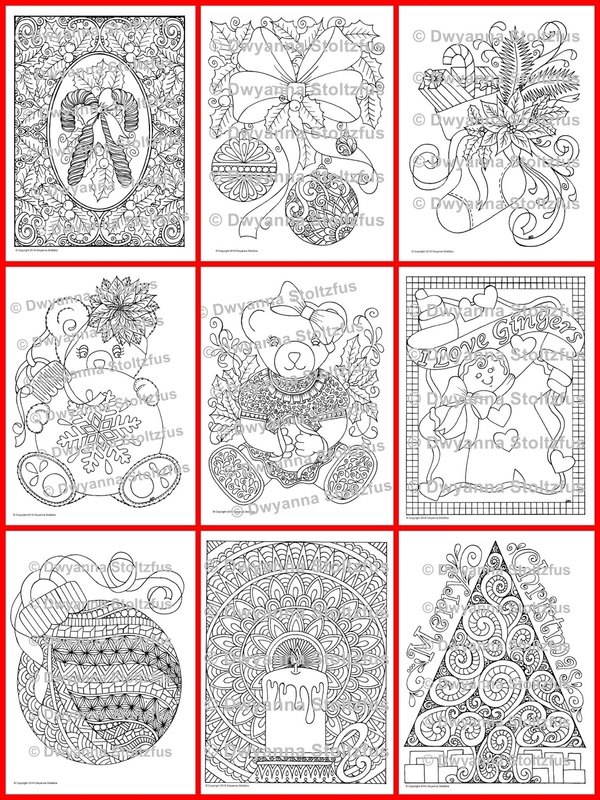 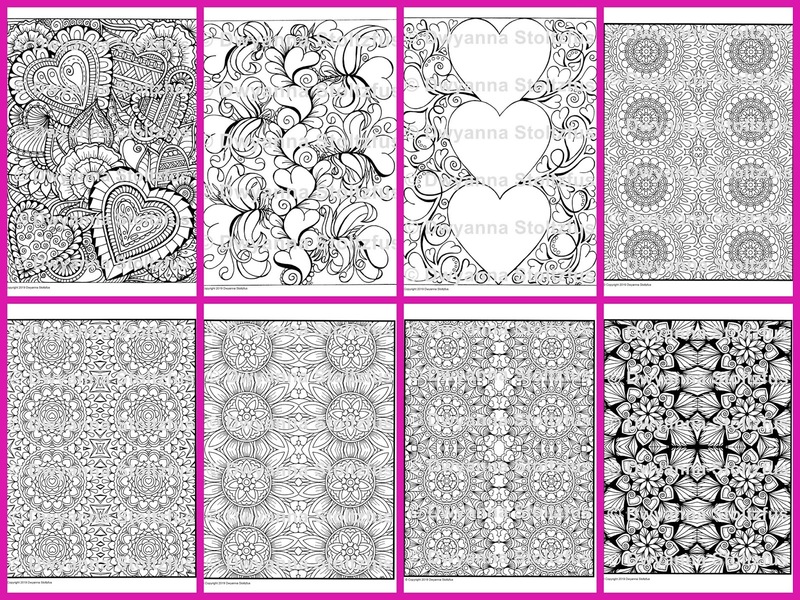 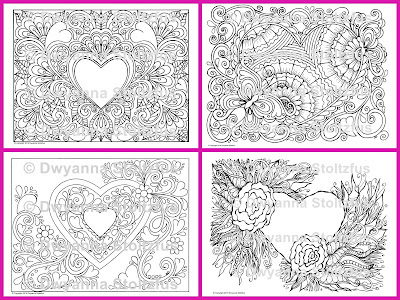 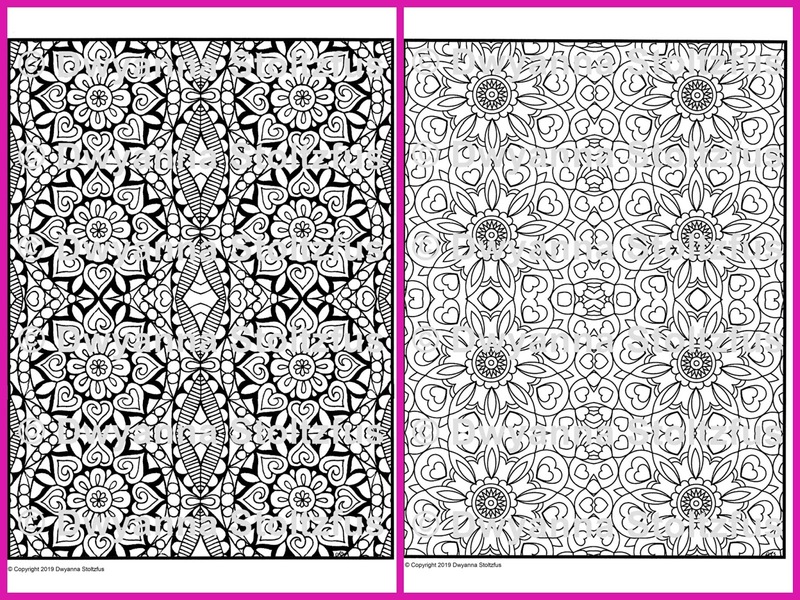 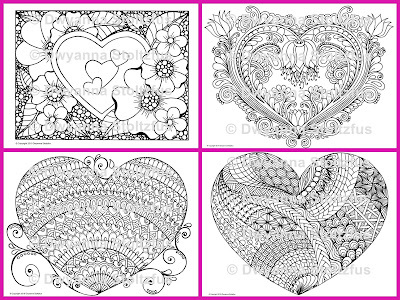 Join my fb coloring group "Coloring With Dwyanna" for coloring contest and fun prizes! Copyright Dwyanna Stoltzfus all rights reserved.